Renting a roll off dumpster from a reputable junk removal service in Houston is a great solution for any homeowner, business owner, or contractor that needs bulk trash removal, junk removal, or construction debris removal. Rent dumpsters in Houston and nearby cities. Call (936) 340-2922 Today to rent a dumpster for trash removal or construction waste removal in Houston. 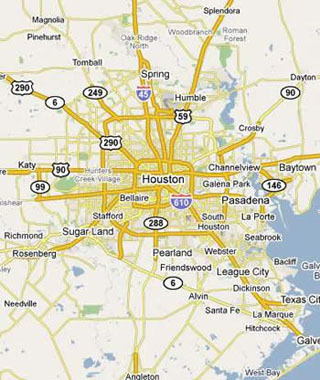 Don't Overpay for Junk Removal in Houston, Pasadena, TX. Call LT's Garbage Service and Save! 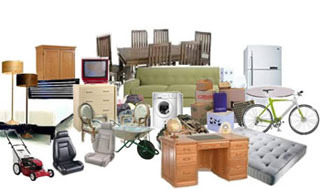 For junk removal in Houston, Texas, call (936) 340-2922 today!